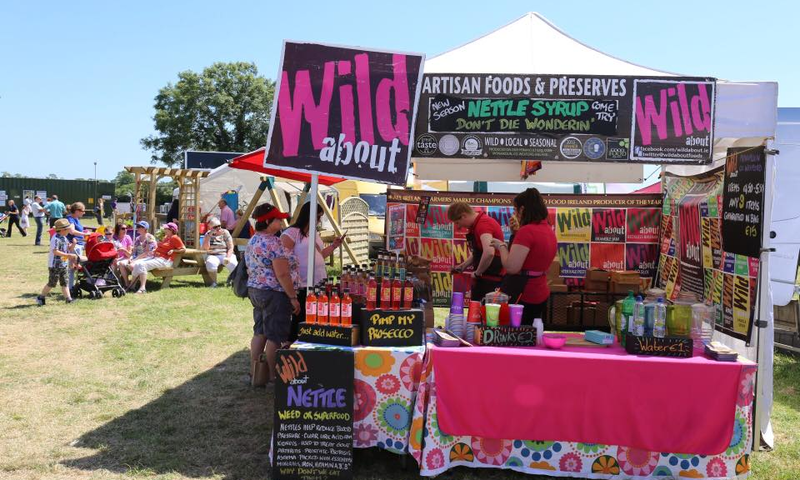 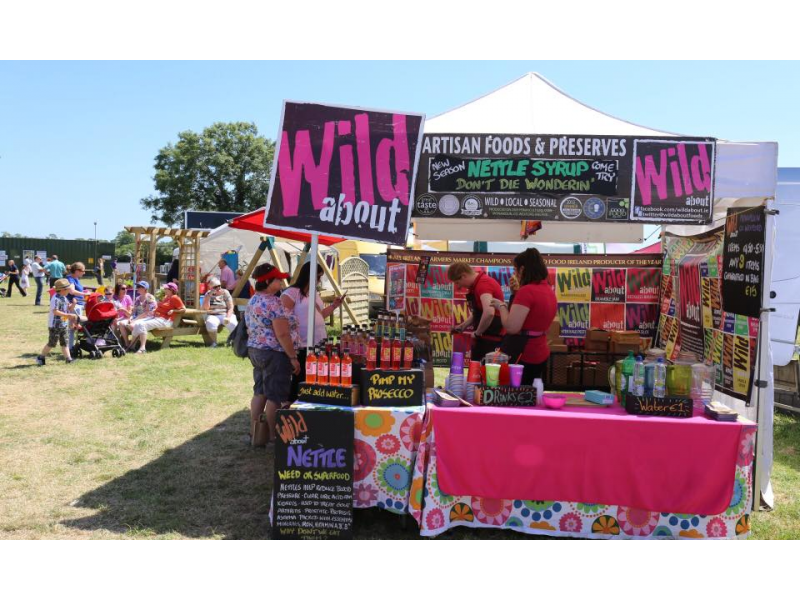 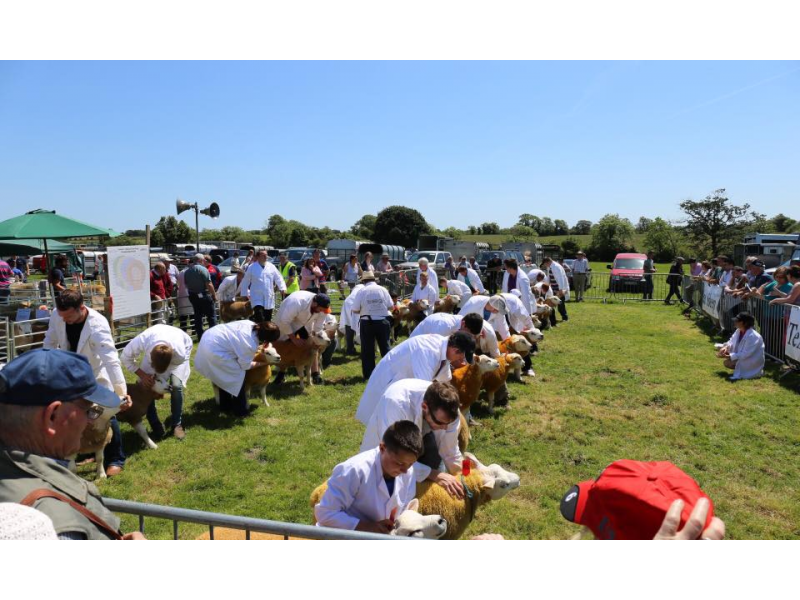 Trade Stands are a major attraction at the Gorey Agricultural Show, with visitors coming from all over Ireland. 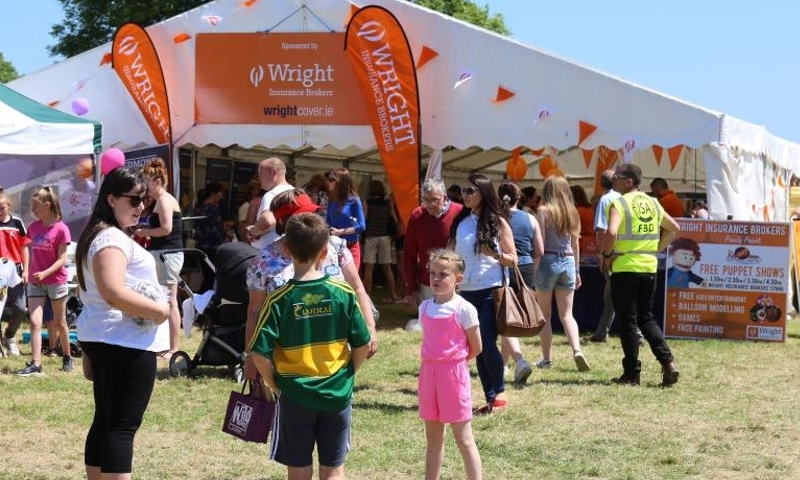 Join the fun, family day event, with a host of competitive attractions, cookery demos, and much more. 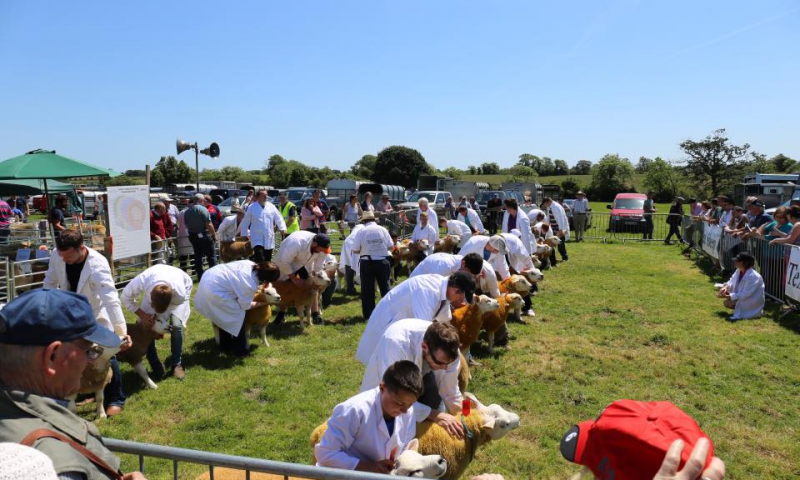 Apply here for an Indoor or Outdoor exhibition space, at Wexford's favourite agricultural show. 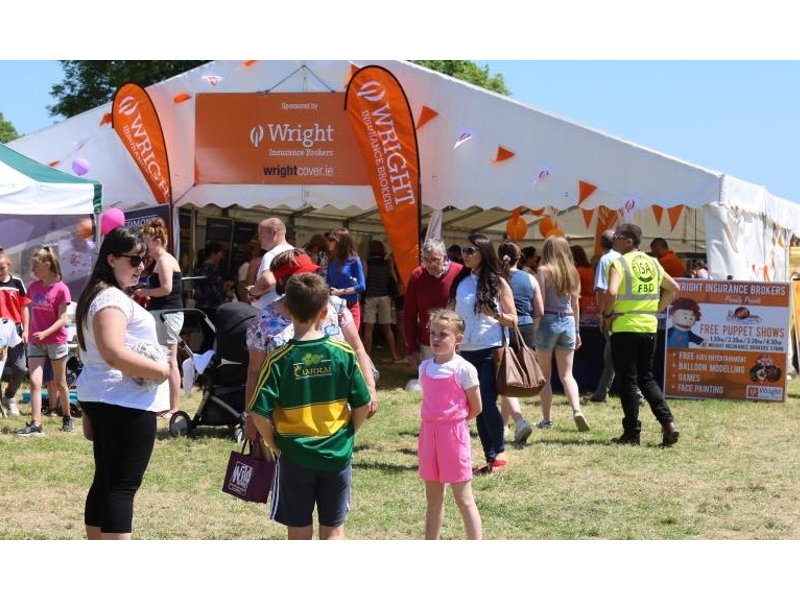 Trade Stands have benefit from this great opportunity to meet their customers, in a relaxed atmosphere, with this, the perfect opportunity to meet your existing customer relationships and develop new relationships and meet new clients.